I have planned a trip to this beautiful city since few years but finally, at the beginning of 2017, I decided to go for a solo trip to Lisbon. As always, I did a research before my departure and noted everything I found interesting on my “MUST SEE AND DO” list but once there, I did not really follow it and found my way through. Now that the summer and holiday time is approaching, I am sharing my tips based on my research and own experience with you guys and I hope that you will find them useful! 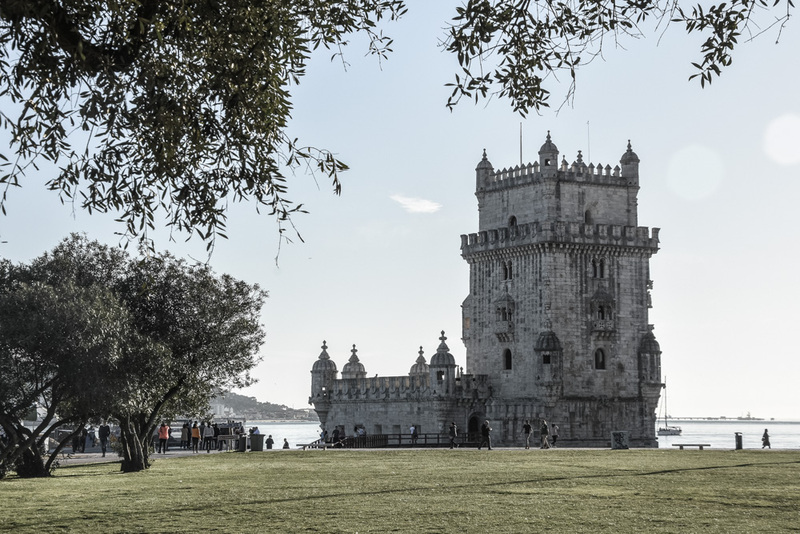 If you wonder what you should see and do in the capital of Portugal, here are the top 10 experiences you must absolutely have when visiting Lisbon. Alfama is one of the oldest parts of Lisbon that survived the big earthquake in 1755 and kept its structure from the times when the Moors lived here. It is a maze of narrow lanes and stairs where people still live the traditional way of life as it is also less touristy. Just get lost in the narrow streets and observe the life. 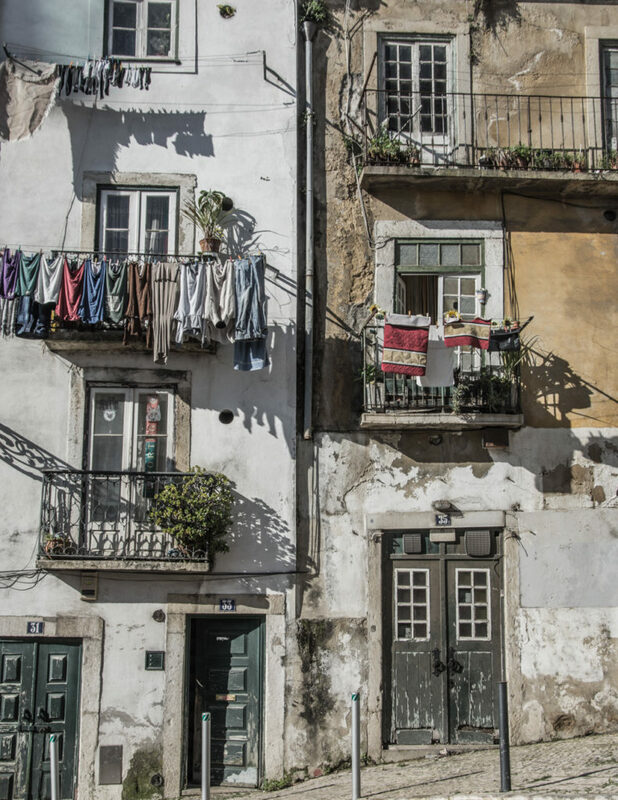 You will see many locals in the streets talking to each other, laundry hanging out of the windows and balconies. 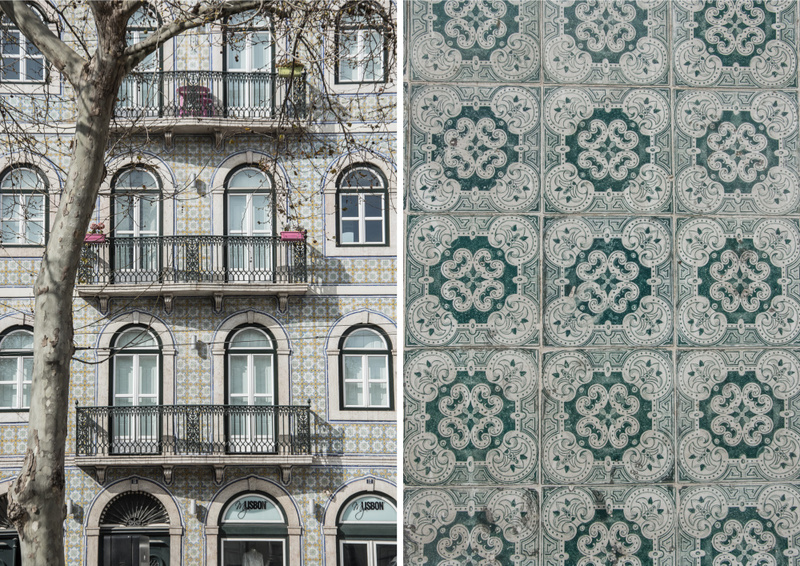 To have an idea of what to expect, check out my post about the photo walk in Alfama. 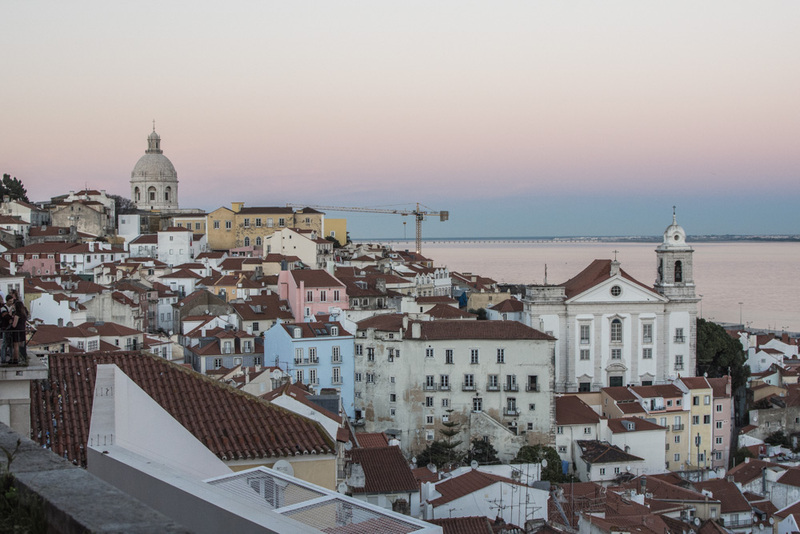 Lisbon was built on 7 hills and so the city is packed with viewpoints (miradouros in Portuguese). For me, some of the best viewpoints are Miradouro Santa Luzia and Miradouro das Portas do Sol overlooking Alfama and the Tejo Estuary. For a beautiful view of the whole city with the Bridge 25 de Abril and stunning sunsets head to the Miradouro da Graça. 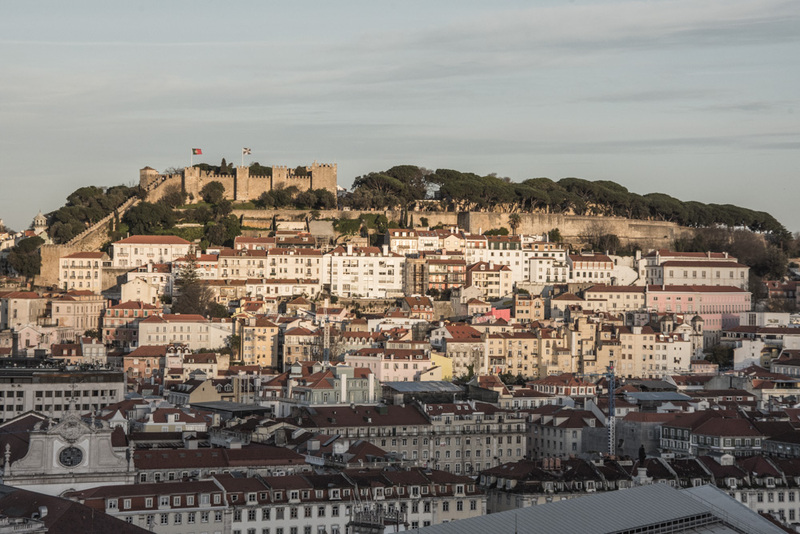 A Great place to enjoy a view of Baixa and the castle Castelo de São Jorge is the Miradouro de São Pedro de Alcântara. And once you are tired of walking up and down, you can get use of lifts – in order to reach the last mentioned one, take the Gloria lift from Praça dos Restaudadores. 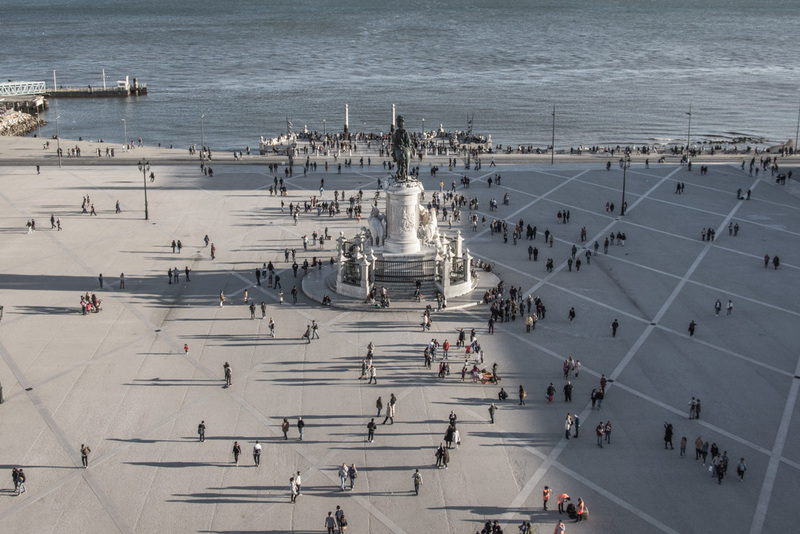 In Baixa, head to the Elevador de Santa Justa for a 360° view (but be aware of the long waiting queues unless you join the middle floor coming from Convento do Carmo from where you also get a much cheaper ticket to the top). 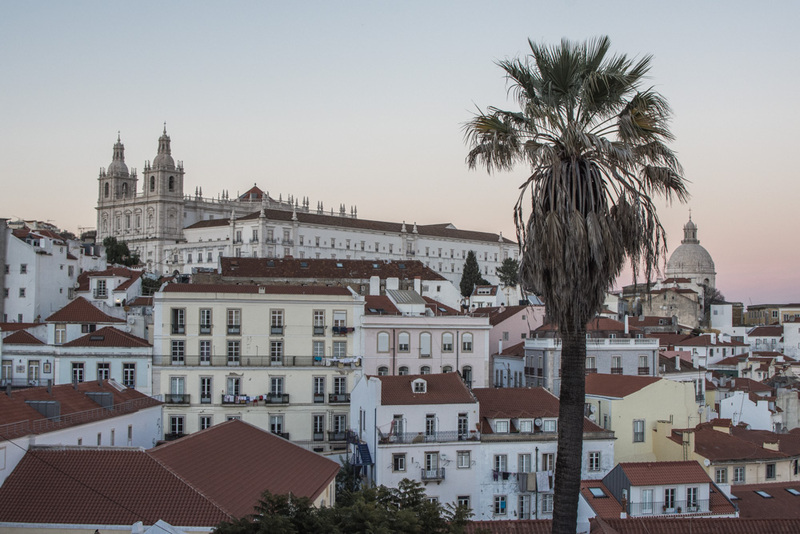 You can also climb the Arco da Rua Augusta and enjoy a close-up view of Praça do Comercio and the downtown. For another interesting downhill downtown view, head to the Parque Eduardo VII. 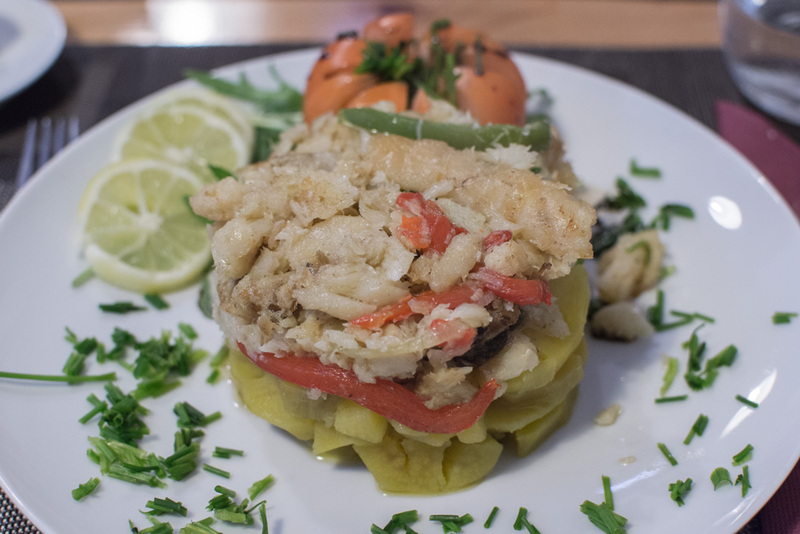 As a vegetarian eating fish, I noticed that Portuguese cuisine includes some fantastic fish dishes. 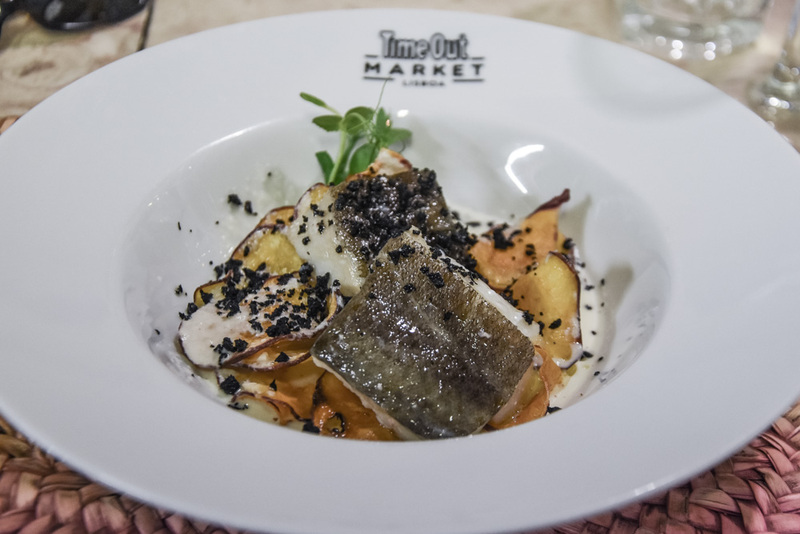 Especially codfish is an iconic ingredient in Portuguese cuisine. 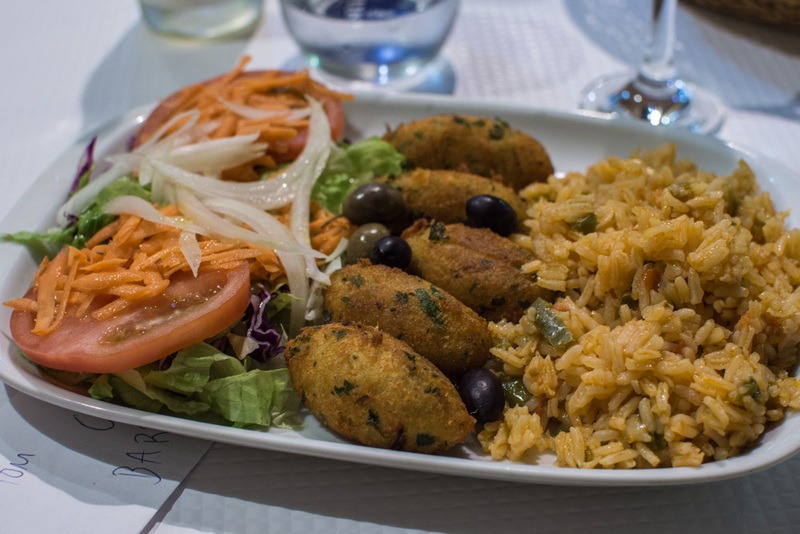 Some of the typical dishes you need to try are for example bacalhau a brás (mixture of scrambled eggs, codfish and fries), pastéis de bacalhau (croquettes made of codfish, potatoes, onion and parsley), or sardinhas (if you come in June to Alfama, it will be full of grilled sardines for the occasion of the St. Antoine feast!). To discover the real food in Lisbon and eat like the locals do, check out my review of the Secret Food Tours Lisbon. Here are some recommendations for good places to eat: Aurora, Gambrinus, or Churrasqueria de Paz for typical Portuguese dishes or Tentações De Goa for something rather Indian. 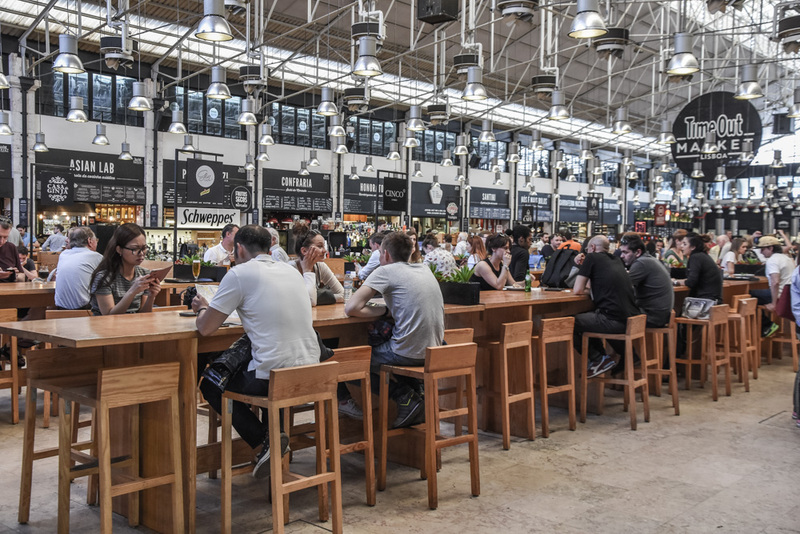 But the best lunch experience I had was at Time Out Market at Mercado da Ribeira. This is a food court offering various snacks as well as full meals, it is simply a foodie paradise with an amazing atmosphere. I ate at Cozinha da Felicidade and it was just lovely! And don’t forget to go for a dessert, they have some good choice here too. You may be surprised, but they have good wines in Portugal! There are about 14 wine regions with diverse terroir and the Portuguese varieties are unique with different flavors. 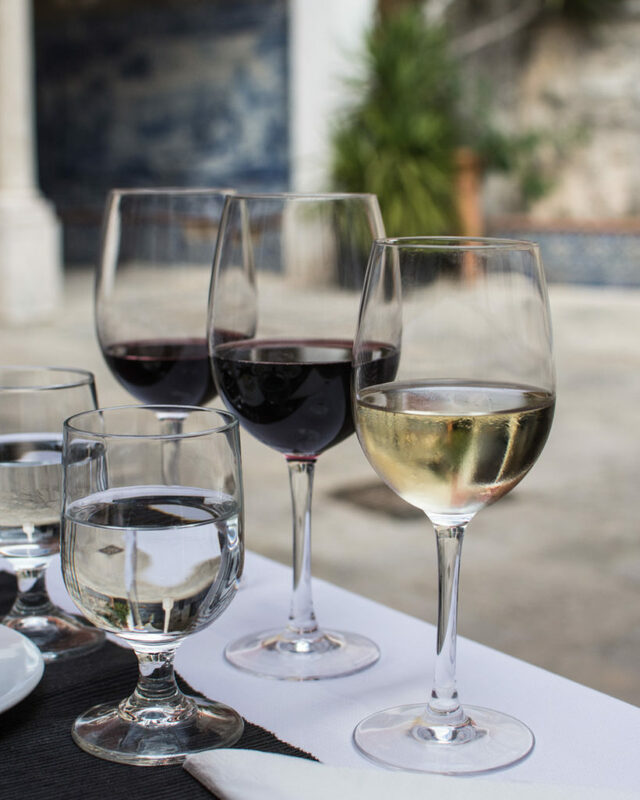 You should definitely taste the Portuguese specialties such as Porto wine and vinho verde! 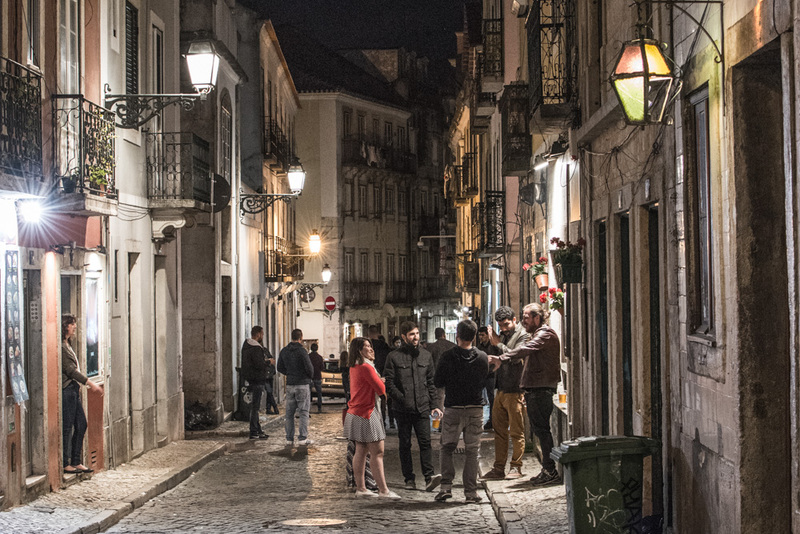 Some good places to taste Portuguese wine are The Wines of Portugal Tasting Room at Praça do Comercio, The Old Pharmacy or Lisbon Winery Barrio Alto. Ginjinha is a delicious a sour cherry liquor. Be aware that not everywhere they serve a good one. 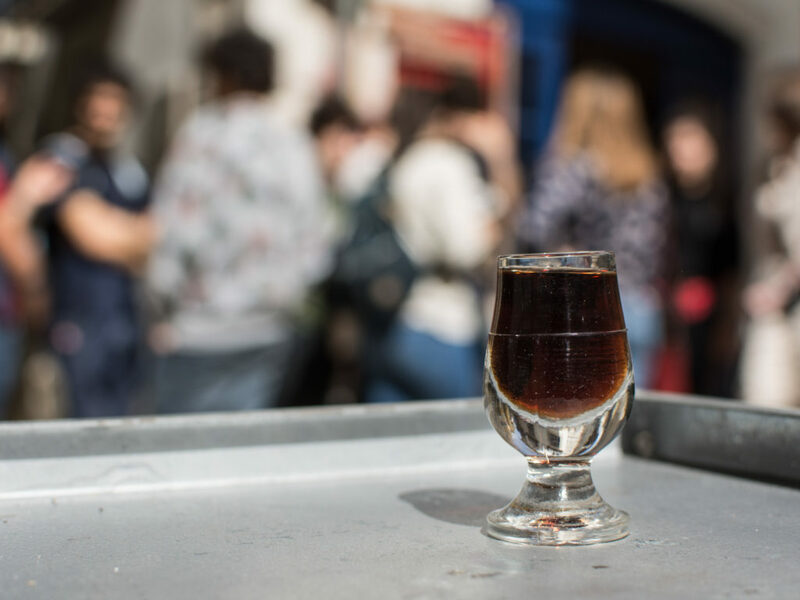 You will get to know how to recognize a good one in my post about touring Lisbon with Secret Food Tours. And by the way, I had a really good one after dinner in Aurora restaurant. If you wanna try something very local when visiting Lisbon, go listen to Fado, traditional folk music. The word fado means destiny and the lyrics are often melancholic and the mood is expressed via the instruments used, such as guitars and mandolins. If you would like to listen to Fado, one of the good places would be A Tasca do Chico, as I was told by 2 different locals. Remember that the recitals usually start after 9 p.m., until then you can for sure catch them somewhere in a touristy place which is not the best way to experience it. 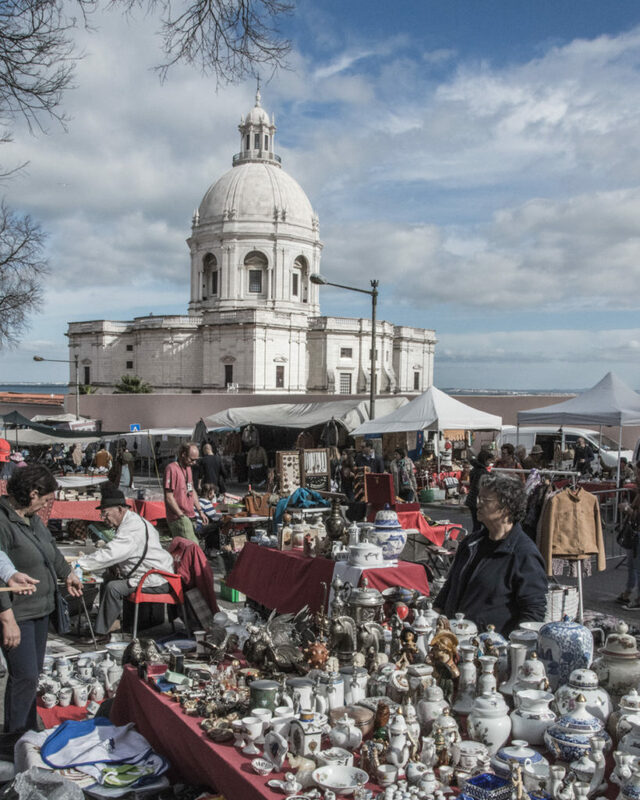 Every Tuesday and Saturday from the early morning, there is a flea market in Alfama. 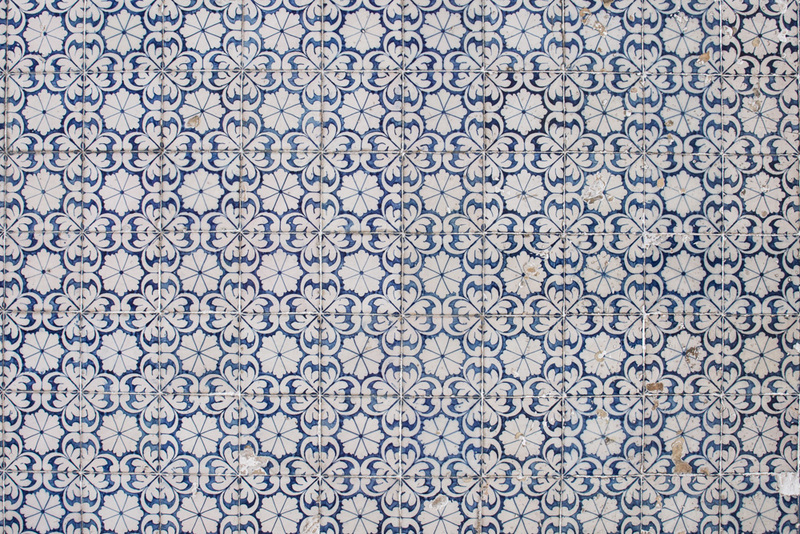 It is known as Feria de Ladra (which literally means the thieves fair) and you can discover some nice old and antique objects, but also some authentic second-hand azulejos. You can visit the nearby National Pantheon from where you can also have a nice view of the city. 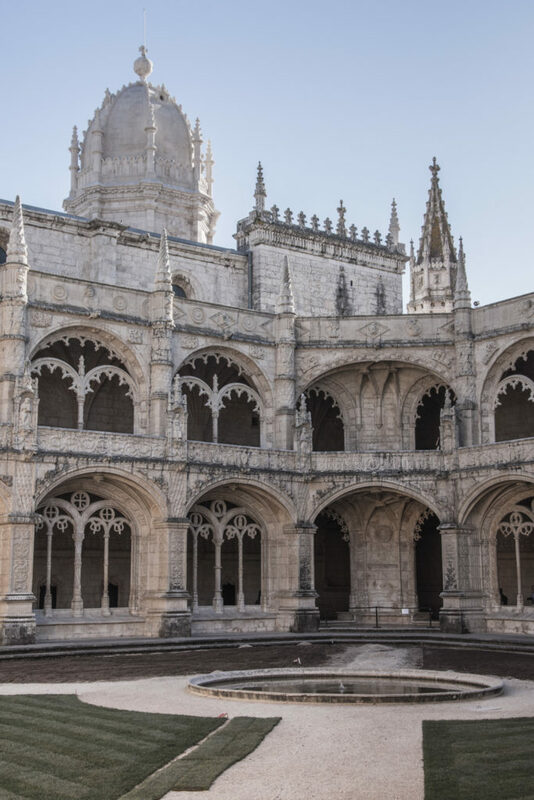 Get on the tram 15 at Praça da Fideura or Praça do Comercio and get off at Mosterio dos Jerónimos to explore the breath-taking monastery decorated with stone carvings. Be sure to go inside – it is beautiful and the visit takes more or less one hour! 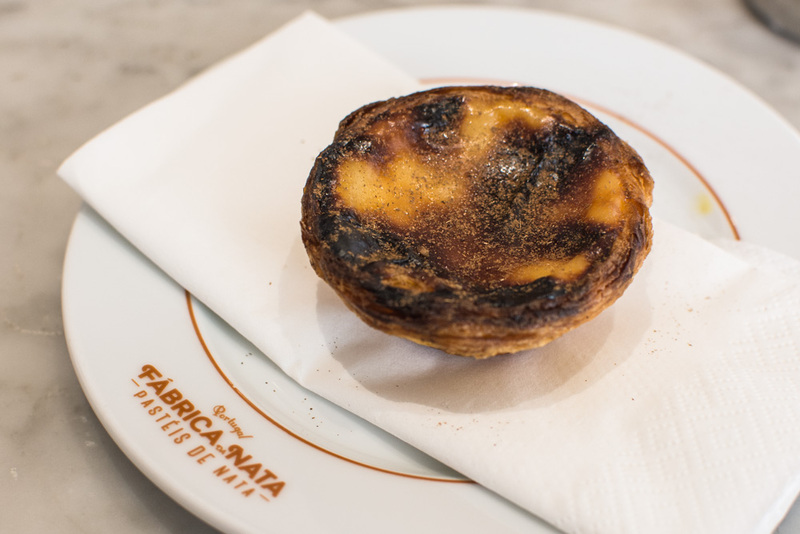 If you like sweet, you do not want to miss the Casa Pastéis de Belém which is famous for the delicious Portuguese pastry called pastéis de nata that were first developed in the neighboring Belém monastery – the bakery is just in front of the tram stop. 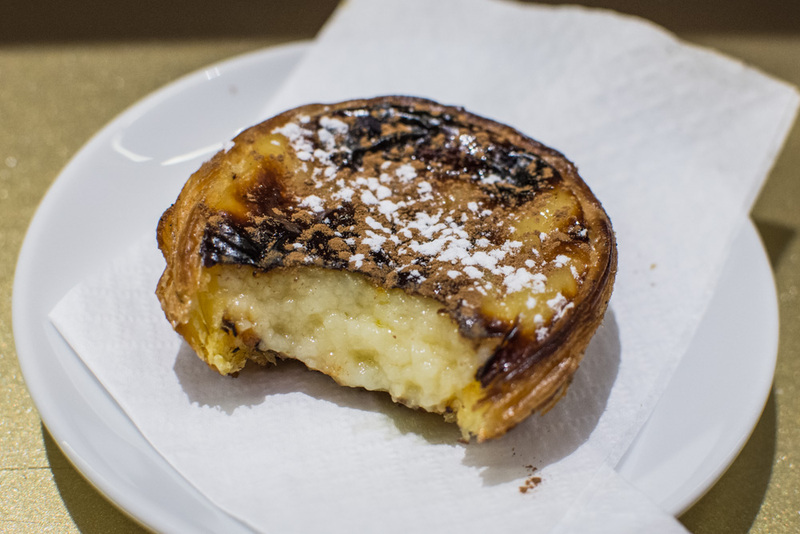 When visiting Lisbon, one cannot forget about the typical Portugues dessert called pastéis de nata. These are very difficult to make and require strong know-how and use of good techniques. There are many places in the city where you can have them but do not buy them anywhere! Probably the best day trip you can take from Lisbon is the one to Sintra. Take a train from Rossio station and discover this residential town full of fairytale castles and palaces, as well as some museums or beaches! 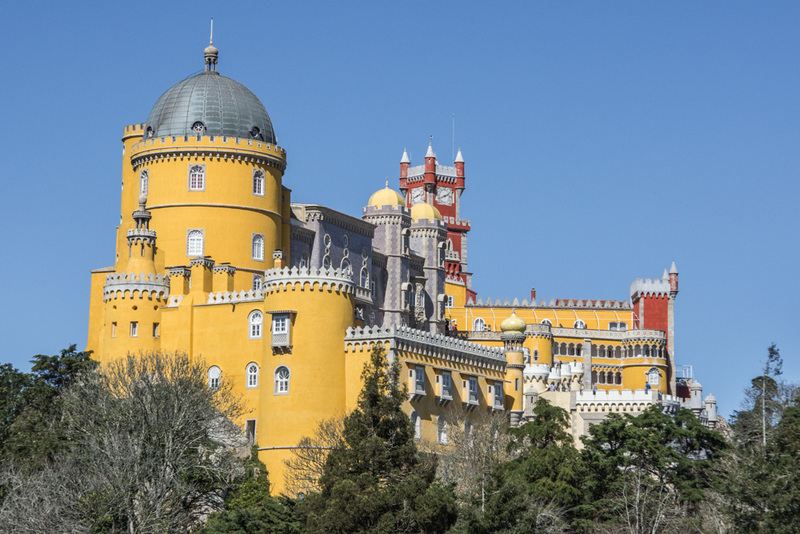 One day may not be enough if you want to see all the beauties of this place, but you can always choose one or two, out of which I strongly recommend the Park and National Palace of Pena. You can read more about my trip to this fairytale castle in Sintra. 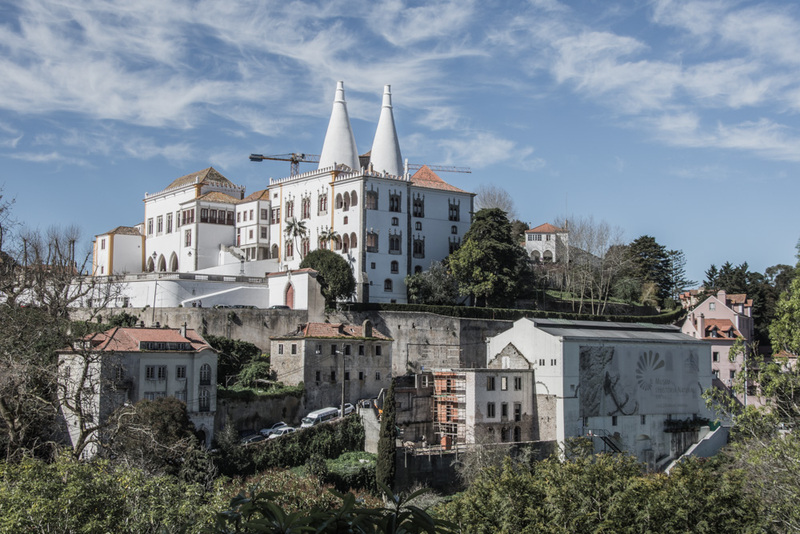 Other places of interest worth checking out are the Castle of the Moors, Quinta da Regaleira, Parque de Monserrate, or Sintra National Palace (again, for me these are another reason to come back). 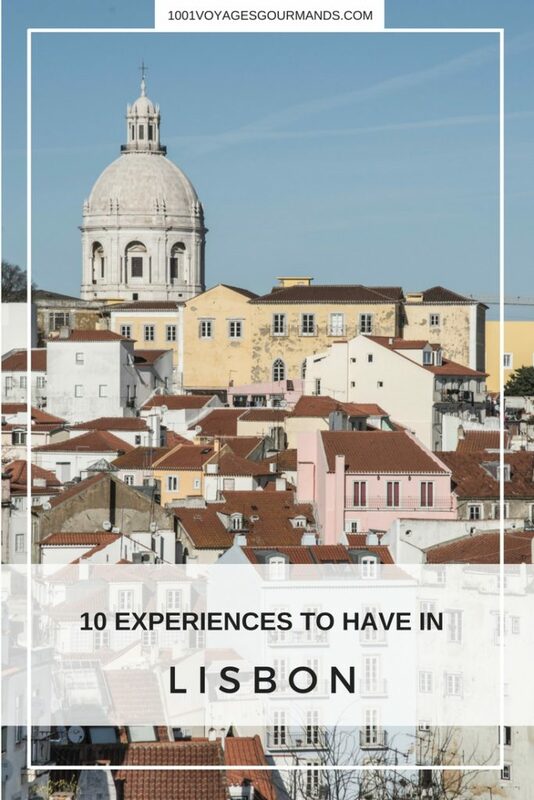 So this was my list of top experiences to have when visiting Lisbon. Have you been to Lisbon? What was your best experience there? Would you add something I did not mention here? Let me know in the below comments! If you enjoyed this post, please share it on social media or pin it for later!